Today I wanted to share with you one of my most recent hand care products haul. These products are by a new to me brand called Cuter Cuticles which is located in Oshawa, Canada. 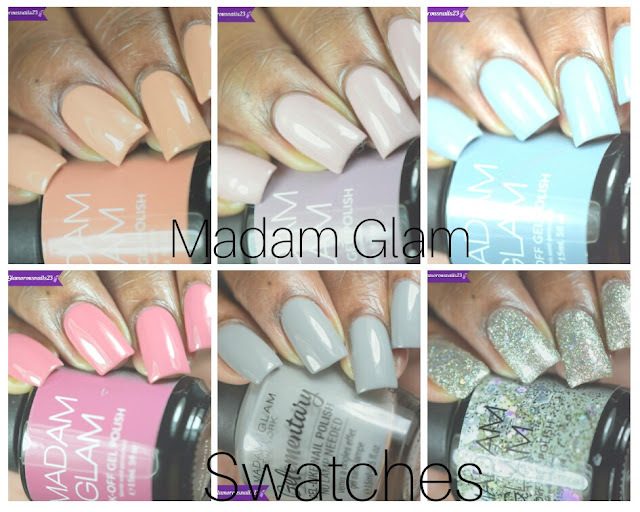 So of course I had to support my fellow Canadian Samantha who is the owner of the brand. Let's take a look at some of the products that I bought. I figured that I would share these with you before I put a dent in them lol. 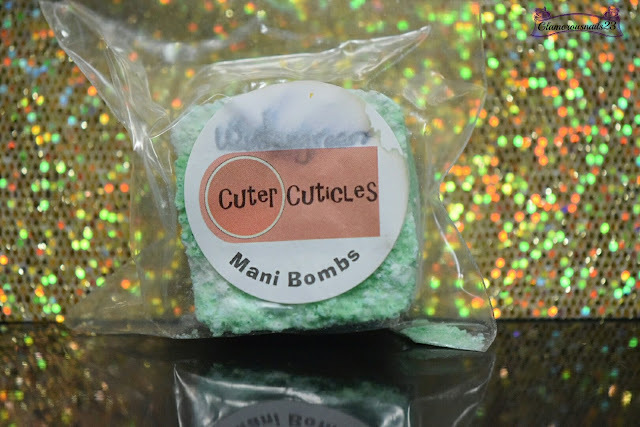 Wintergreen is described by the maker as a lavender coconut milk mani bomb guaranteed to set you at ease. I love the smell of this one especially because I love anything that has coconut in it. Unfortunately my mani bomb got a somewhat destroyed while arriving to me but it didn't bother me. 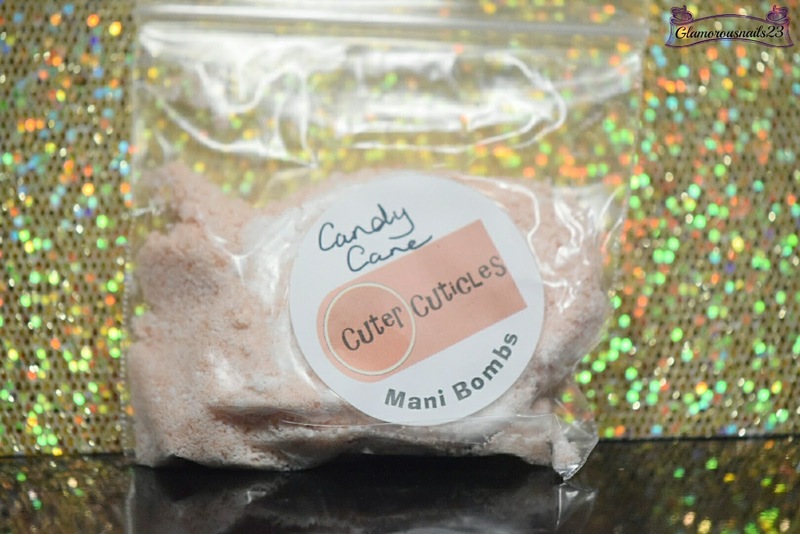 Candy Cane is described as fresh, crisp peppermint with juicy strawberries and a touch of vanilla. The description alone is what sold me on this one. I absolutely love strawberries as well! The name pretty much says it all. It's exactly just that a barrier butter. 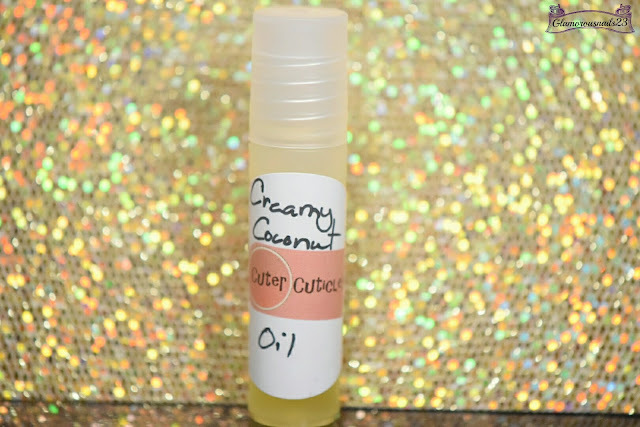 This is meant to be used on your hands and cuticles throughout the day or if you prefer you could use it before bed and it soak into your skin over night! Although this is unscented it does have a tiny scent because of the natural ingredients. Creamy Coconut Oil is the aroma of sweet, fresh coconut milk. The maker wanted to make sure that we knew that this isn't Caribbean coconut. To me it still smells fantastic regardless! I decided on the roller ball version of the cuticle oils. 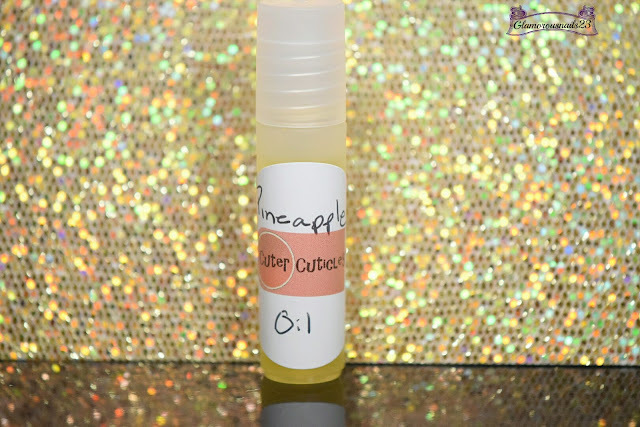 Pineapple Cuticle Oil is also just exactly what the name says. This scent is to die for okay! It literally smells like pineapples. I could eat it but I won't Lol. 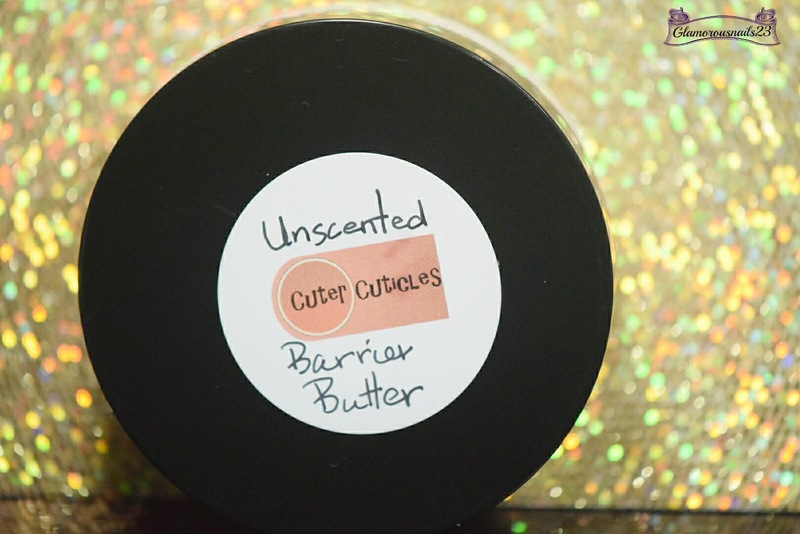 If you're interested in any of these products you can find them at Cuter Cuticles. 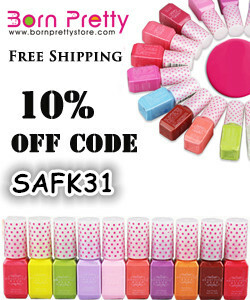 The currently are offering Free Shipping Worldwide!!!! So I mean you literally have no reason not to try out this brand lol. You can also join the Facebook Fan Group to keep up to date with current releases and information! What do you think about this brand? I will have an in depth review of the products once I do get around to using them. Have you ever heard of this brand? Do you like stocking up on hand care products? Let me know! I think I stumbled upon this brand on instagram lol. Omg tell me about it! There's so many other indie hand care products that I want to try but I really need to attempt to get through the ones that I've got stashed here lol.